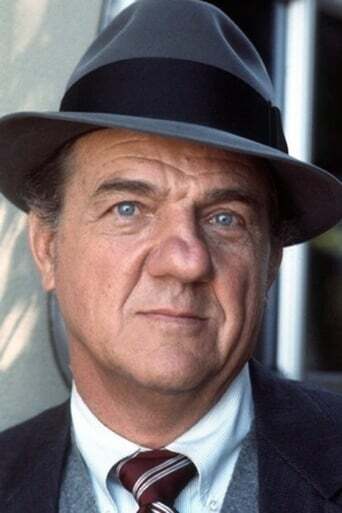 From Wikipedia, the free encyclopedia Karl Malden (born Mladen George Sekulovich ; March 22, 1912 – July 1, 2009) was an American actor. In a career that spanned more than seven decades, he featured in classic Marlon Brando films such as A Streetcar Named Desire, On the Waterfront and One-Eyed Jacks.  Among other notable film roles were Archie Lee Meighan in Baby Doll, Zebulon Prescott in How the West Was Won and General Omar Bradley in Patton. His best-known role was on television as Lt. Mike Stone on the 1970s crime drama, The Streets of San Francisco. During the 1970s and 1980s, he was the spokesman for American Express, reminding cardholders "Don't leave home without it". Description above from the Wikipedia article Karl Malden, licensed under CC-BY-SA, full list of contributors on Wikipedia.